Overall, a very nice car. Brian was great as well. Car handles well, and has good acceleration. Be careful when you open the rear trunk door, though. Brian was a really great host! We had small arrival delay at the airport....with a simple text Brian adjusted the drop off time with no problems. The BMW ran great and was very clean. Thanks again Brian. For a perfect TURO experience! This was my first Turo experience and it was a great experience. Brian was very responsive to all my questions (and as my first Turo I had a lot). 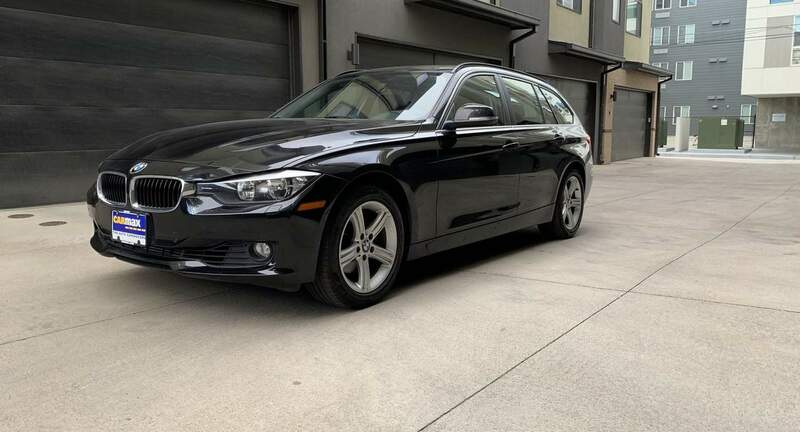 His BMW 328i is the perfect car for snowy Colorado roads. I will definitely rent from Brian again!